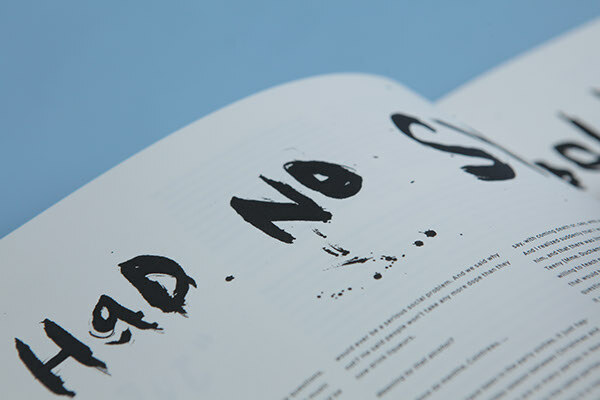 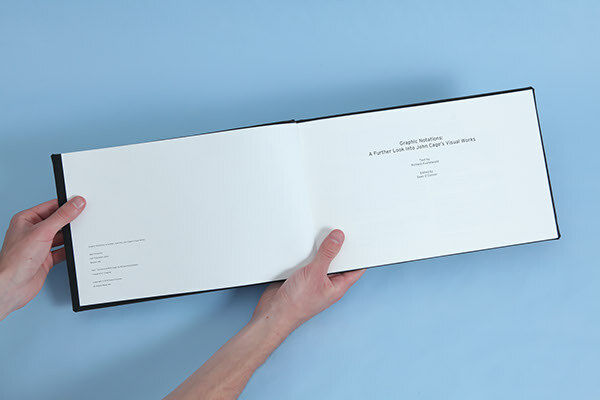 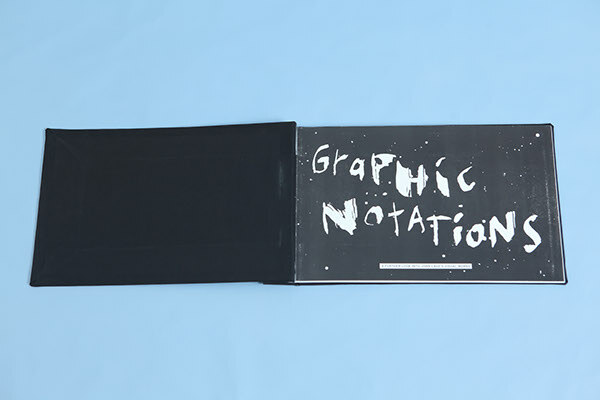 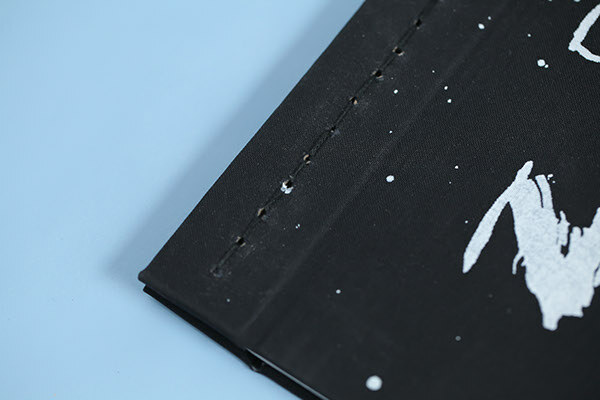 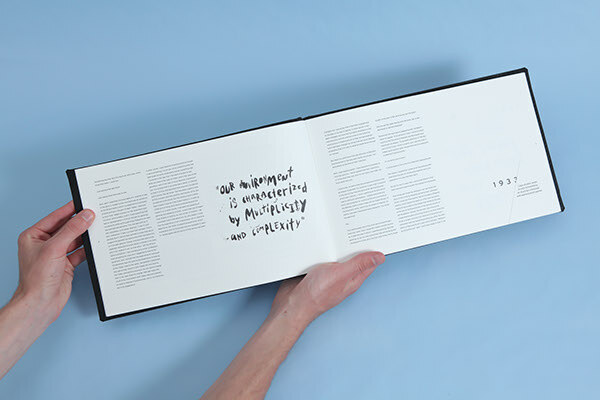 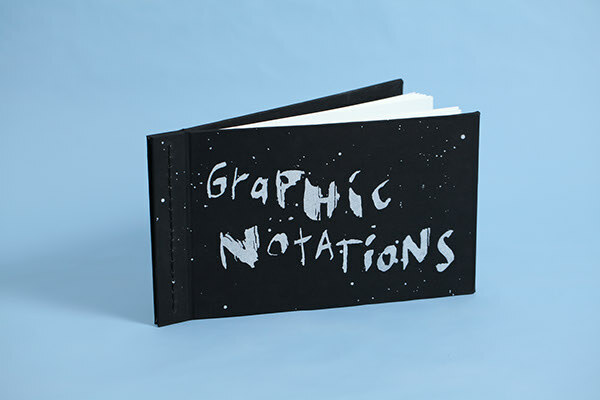 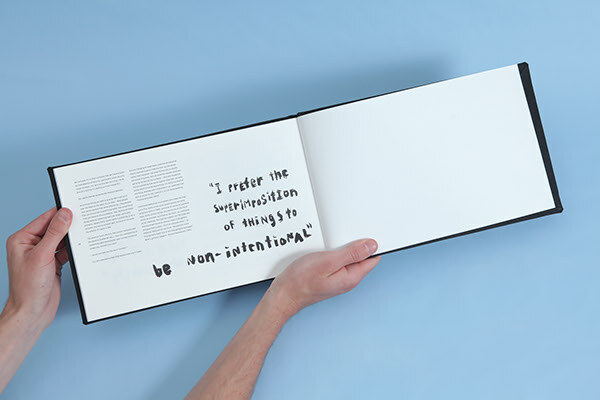 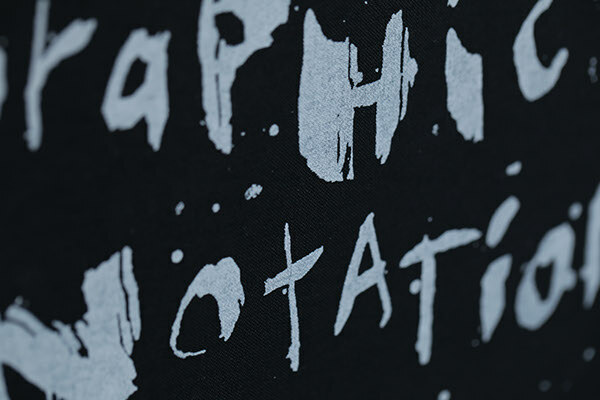 Graphic Notations is a book that I conceptualized, designed, illustrated, gathered copy for, typeset, edited, and bound. 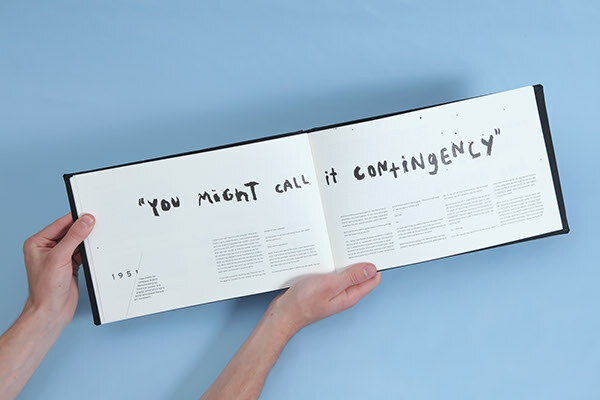 It was for a school project on the topic of John Cage. 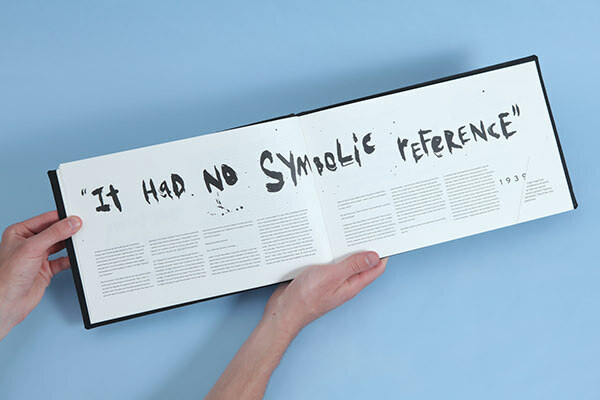 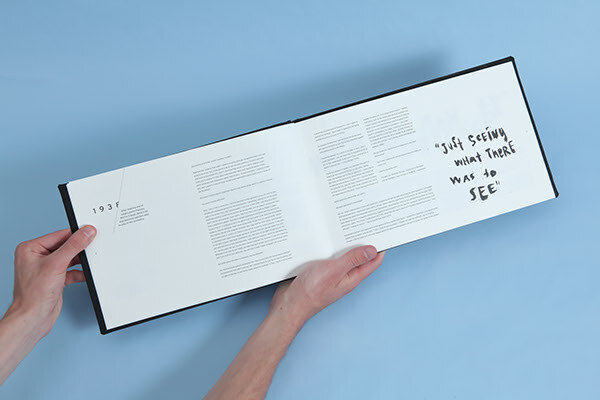 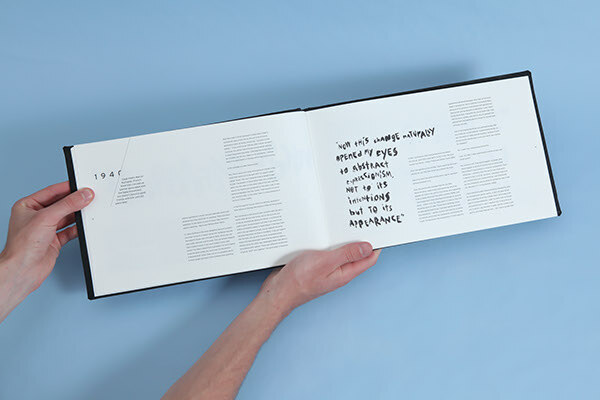 We could focus on any aspect of him or his work, but the book was strictly typographic. 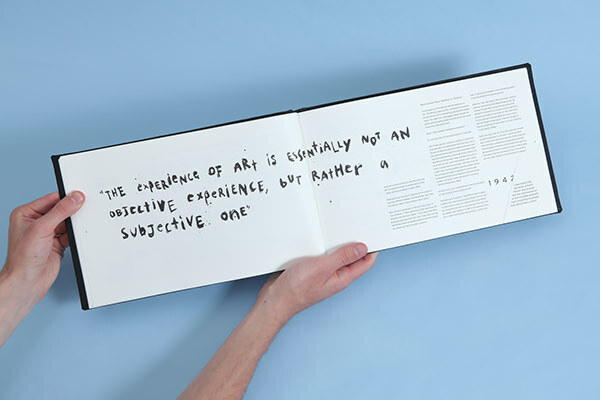 I chose to focus on his graphic work rather than his performance art which he is more well known for. 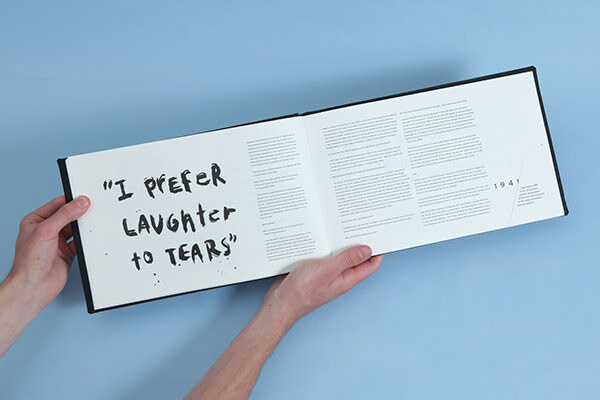 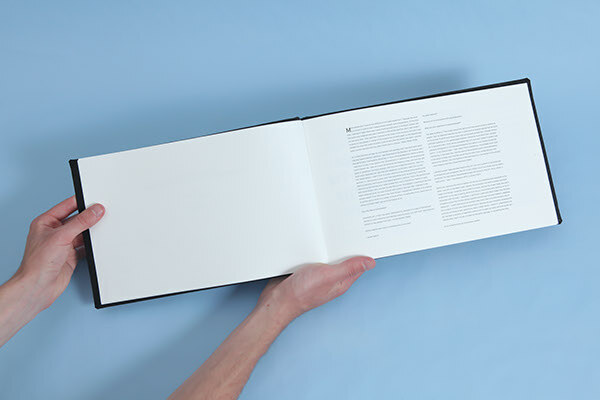 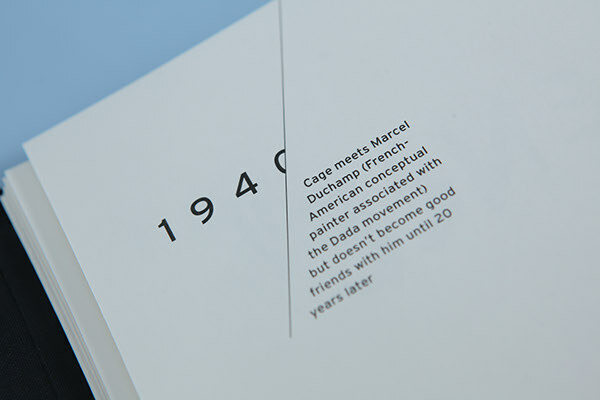 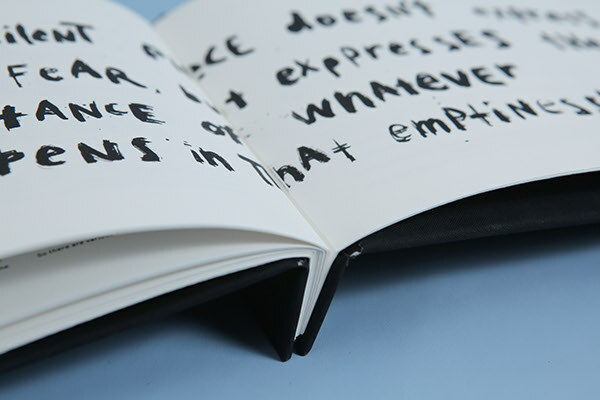 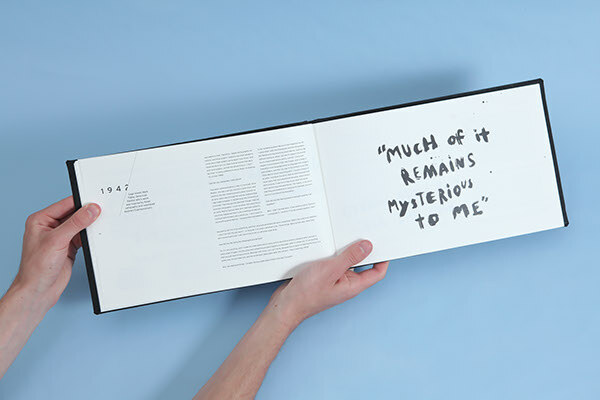 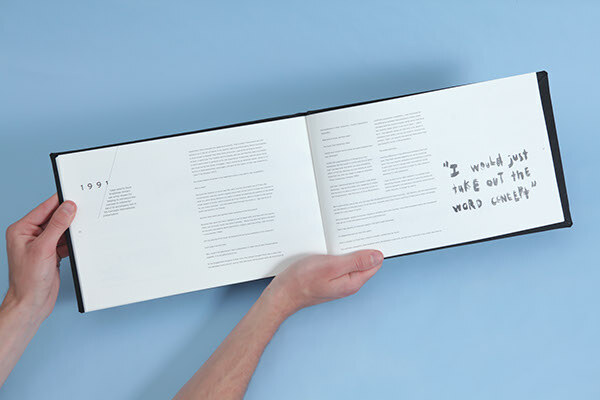 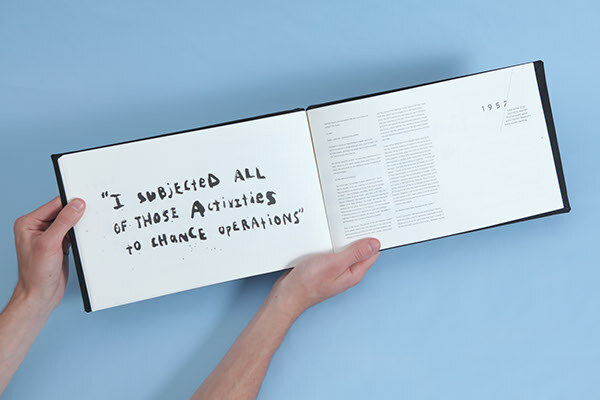 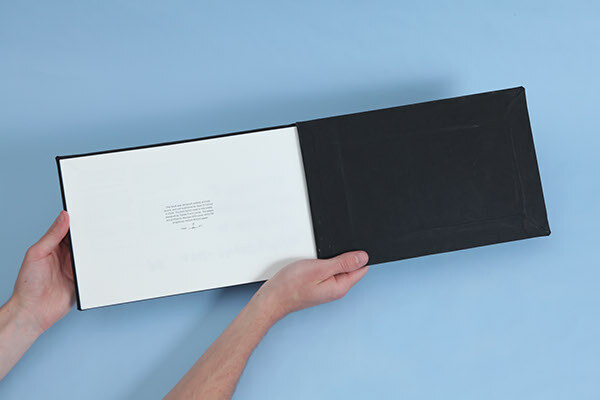 The book is comprised of 3 levels of text structure including the main body copy, pull quotes helping to guide the reader through the book, and a timeline element which covers different artists and significant others in Cage's life, whom effected his visual works and his mental state of being, and when they met him. 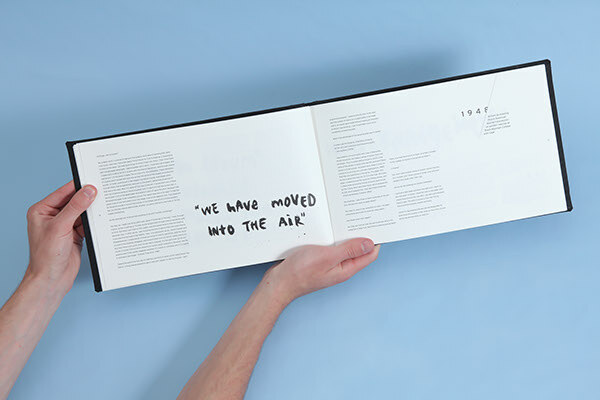 Thank you to Jan Kubasiewicz for overseeing the creative direction, Derek Weston for helping screen print the cover, and Alex Norton for helping photograph the final printed piece.